Ko Delia Paul oku Mama, I mate ia. My professional title is Community Clinical Nurse – Long-term Conditions specifically Diabetes, Cardiac and Respiratory and employed by CentralPHO (Primary Health Organisation) and Practice Nurse After Hours Acute clinic in Levin. I have been in the role of Clinical Nurse 10yrs now and am based at Te Waiora Community Health Services in Foxton. I have worked as a Registered nurse for 20yrs now. Outside of these roles I wear many other professional hats, namely Distributor of Maori Rongoa from our “We Love Rongoa” range, Kaha Ra mirimiri practitioner, Distributor of Maori Jewellery from Amy Patena’s collection, Consultant of Norwex and Scentsy products, and ultimately mother of 3 children ages 15yrs, 10yrs and 5yrs and Hip Hop Momanger. I love everything I’m involved with because it involves working with, supporting and helping others. I work really hard at achieving all my goals and the wellbeing of my children. My current goal is to build our home and incorporate our therapy room in it. I strive to ensure all elements of Te Whare Tapa Wha are balanced and in-turn this enables me to work with others to offer them healing. 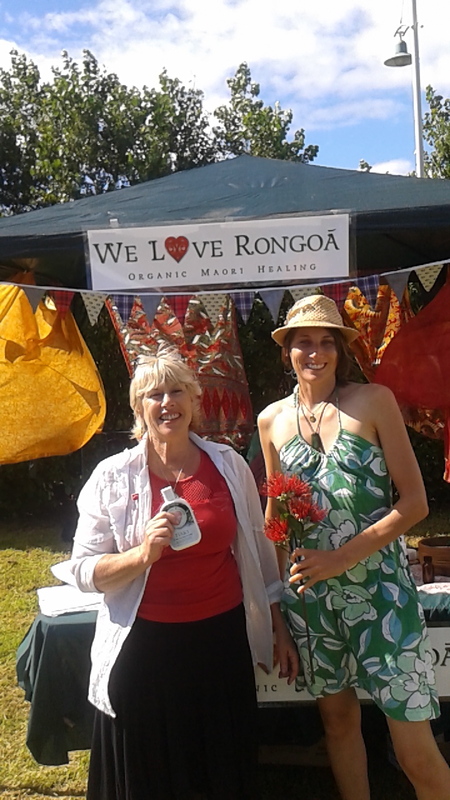 I am privilege to be working with Rongoa especially, as a child, I remember my Koro making Rongoa for people and using it with Karakia and mirimiri to heal them. He was a Tohunga and followed the wisdom and guidance of Alexander Phillips. 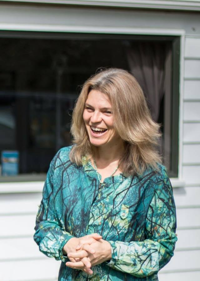 My name is Karen Wolfsbauer, I live in Pukekohe with my husband and our three teenage daughters.I am a Healer and Teacher of Rahanni Celestial Healing, Crystal Healing and Intuitive Healing and now extremely proud to offer Kaha Ra Mirimiri Massage. I have always believed in the power of plant medicine and nature supplying us with many healing resources. My respect for this was multiplied when I attended one of Raukarua’s We Love Rongoa Medicine walks and learnt’ all about the vast range of plants around us in Aotearoa that vibrate to the frequency of our bodies, How much respect was placed in the harvesting process with Karakia and the careful selection process of selecting samples of the chosen tree or plant for Rongoa. Or you can contact me on 0273483782. 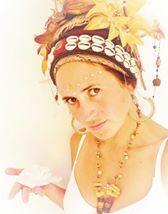 Nina is a visionary, healer, musician, wellness advocate, mother & medicine woman in-training and she has been walking the path of natural healing most of her adult life. Nina is trained in Swedish & relaxation massage and specializes in trigger point release, working intuitively. 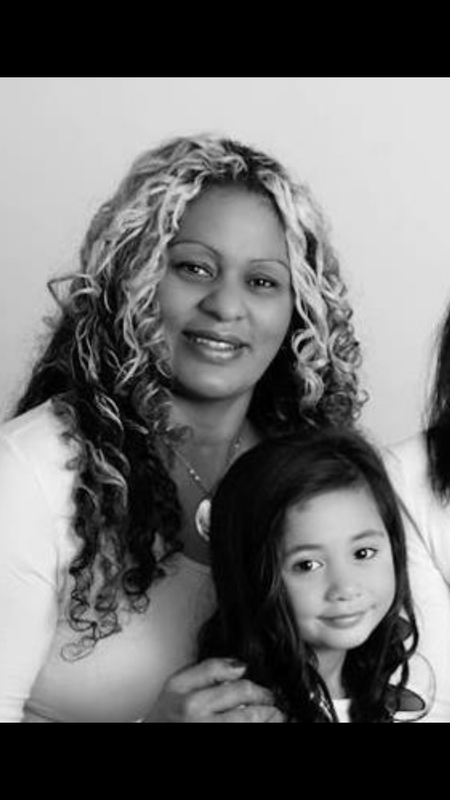 She has worked successfully in both central Melbourne and Auckland as a massage therapist. 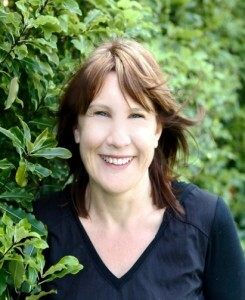 She was the first Business Development Manager for Skinfood NZ in 2003 and during this time discovered promoting natural skincare was a passion. Over a year ago she helped to co-create ‘Dispensary & Wellness Waihi’ a Pharmacy with Wellness room attached and works with local therapists to create a space for healing alongside conventional medicine. Nina loves to share wellness knowledge and freely does so at every opportunity. She has found becoming a mother powerfully shifted her onto the path of natural medicine and been privileged to see how quickly the health of children can be turned around using plant remedies. She is currently studying and working with the First Light Flower Essences and most excitingly experiencing being communicated with directly by plants. often harvesting Rongoa to use with family and friends. Nina is happy and proud to be working with the We Love Rongoa products created by Raukura and looking forward to further growth on this path. Judith Croner-Small, Massage Therapist, Mother and Naturopath respectfully operates Taurima Health, Otaki, with heart felt care to offer individuals deep healing, relaxing touch and holistic health care incorporating nature’s gifts. Judith is continually on a journey of growth and discovery, offering authentic communication and service with pure gratitude and joy. Raglan – Whaingaroa Wellness & Beauty consultant, Krishna Gotty, is an artist, teacher, dancer, student, performer, community worker, business woman, leader, humanitarian, yogi, healer, environmentalist, entrepeneur & visionary.Krishna’s current life purpose is to share her gifts, talents & passions to help empower both herself & others with the skills, knowledge & confidence to co-create their own authentic & healthy life. Her unique, holistic approach comes from a rich fusion of work, spiritual & life experiences, alongside an eclectic combination of gifts, skills & expertise.Krishna has many different roles throughout the Whaingaroa/Raglan community from grass roots to management, & she is especially passionate about collaborative projects, yoga, dance, the arts, nature, Rongoa Maori & indigenous medicines, various healing modalities & holistic therapies, sustainable living, nutrient dense food, ethical fair trading & divine feminine empowerment.